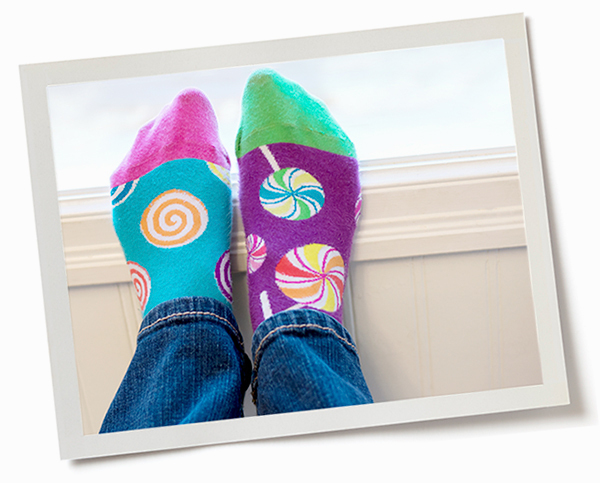 Joy Socks – Spreading Joy one pair at a time. Join the Joy Socks Movement! socks that we call Joy Socks. They are for people in hospitals, shelters, and charities far and wide who could use a smile. You donate the $$ and we purchase fun socks on your behalf. Collect socks and we’ll gift wrap and deliver them to one of our donation sites. Collect socks or money and we’ll donate them on your company’s behalf at Christmas. Kids grade 4-9 identify a fun and easy way to collect socks in their school or community and we will provide them with a positive and impactful leadership program. 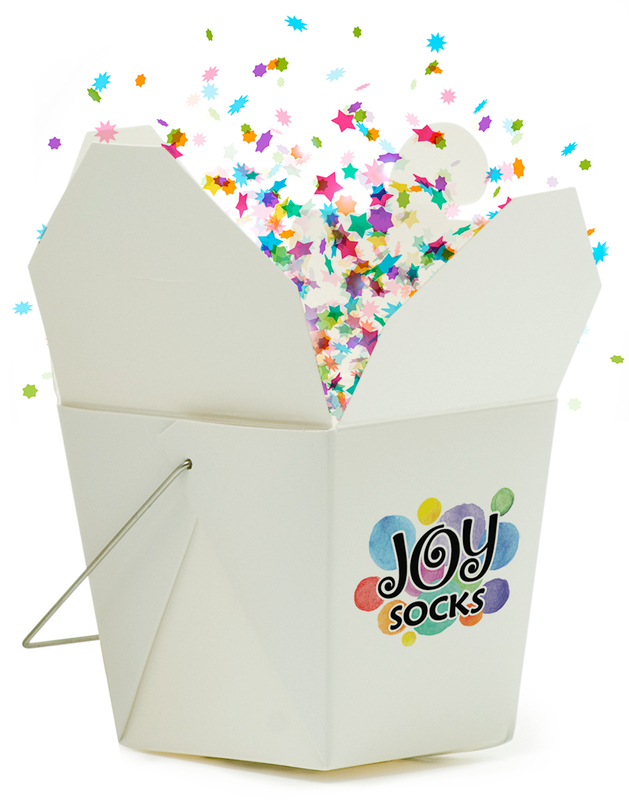 Gather some friends and have some fun packing some socks in gift boxes. Join A Joyful army of people helping spread joy and help out when it suits you. Joy Socks is a benevolent organization located in Calgary, Alberta, Canada.